Great news, baby is on the way! Having a baby is life’s biggest blessing, and a perfect reason to celebrate, indeed. One of the things that is completely necessary when having a baby, especially if it is the first child in the family, is to have a baby shower to stock up on anything and everything baby! It’s no secret that babies are expensive and require a lot of things that you don’t ordinarily have laying around. Although, you’ll realize after a few months that half of the stuff you registered for is not really “needed,” it’s still nice to receive things for the baby as gifts from other people who care to. 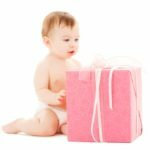 Creating a baby registry for your baby shower should be a fun experience, but can totally be overwhelming for new moms-to-be. How do you know exactly what a baby needs when you haven’t had one yet? 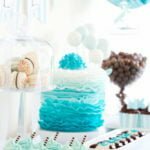 By following a baby shower registry checklist! Here, we are making it easy for you to not miss a single thing. 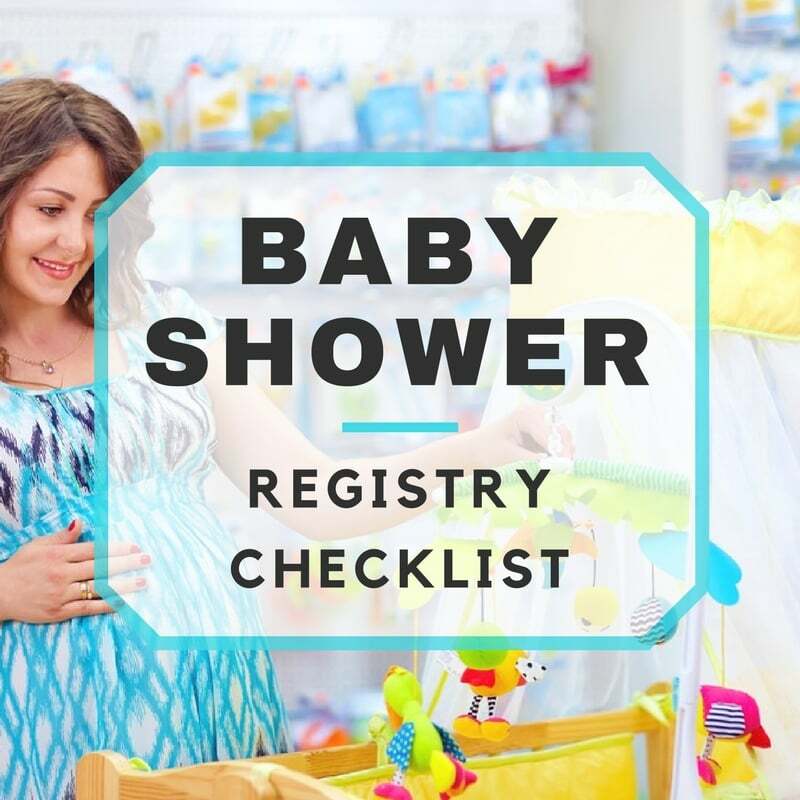 Go down this complete categorized baby shower registry checklist, and have fun getting carried away at a store! Anything else you find irresistibly cute! So there you have it, a complete baby shower registry checklist! As stated earlier, you will not need everything that is on this list, so it is up to you to use your best judgement. Keep in mind, less is more. Meaning, the less stuff that you register for that you actually need, the more likely it is that you will get what you want! Happy scanning!